Note: Under active development. Going to release very soon.. Bored with normal calc app in the windows, I thought of developing a desktop app for myself. I wandered through the sites trying to find one that can teach me “ How to develop a desktop application? ”. 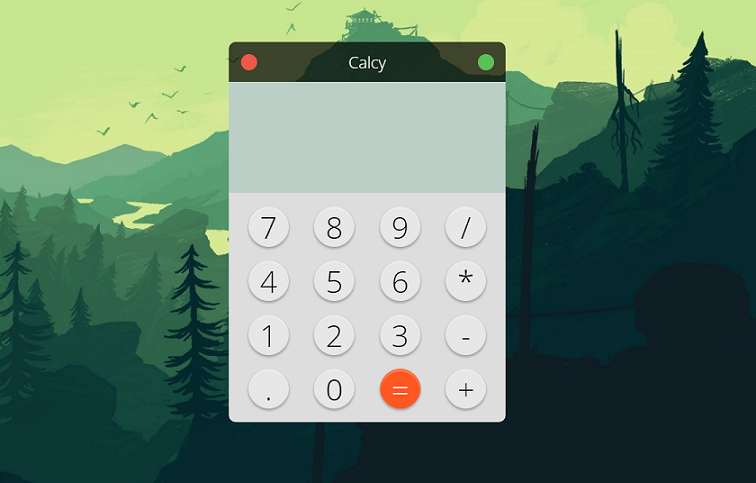 Finally I found a way and achieved my goal of developing a Cool-looking calculator app. This app helps you to do basic addition, subtraction, multiplication and division. After deploying the calcy app, I've another problem. When I was out and in need to do some calculations, then I use others laptop or the office desktop. Again I want to use my self-developed & customised calcy. © 2018 calcy.ml — All Rights Reserved.